Do You Know the Application of Bin Blender? 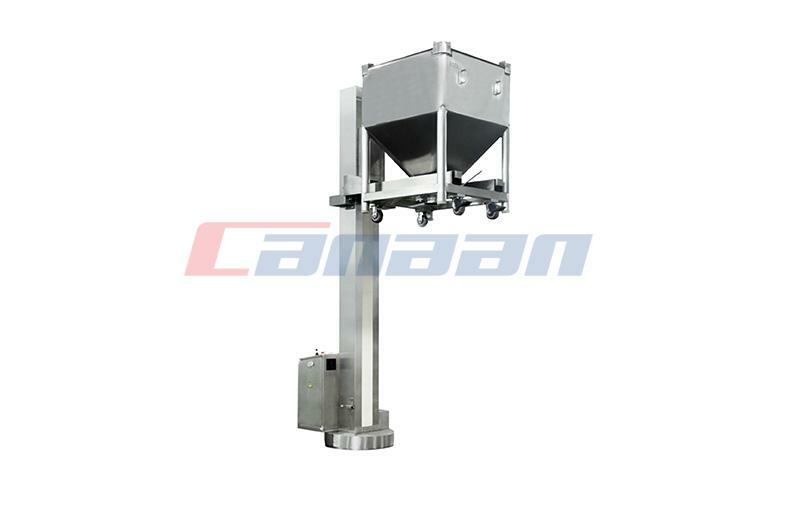 The bin blender is a Blending Series pharmaceutical equipment used in the international pharmaceutical industry. 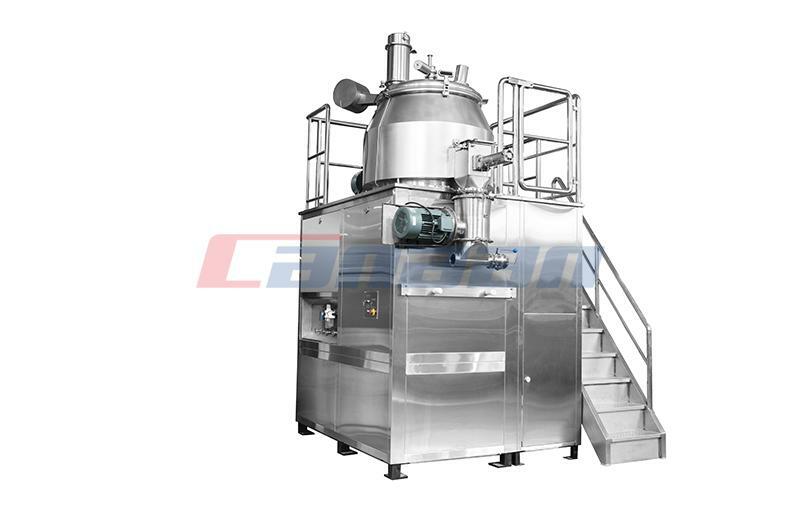 It has a high mixing uniformity, and the hopper can be moved. It is very convenient for the materials, mixing, discharging and cleaning. 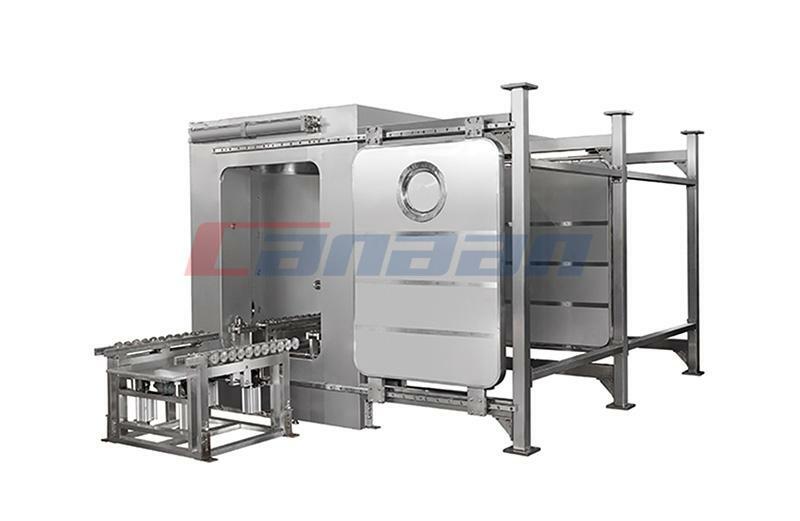 It can be connected to the assembly line organically and effectively overcome the cross-contamination and dust caused by repeated rotating materials. 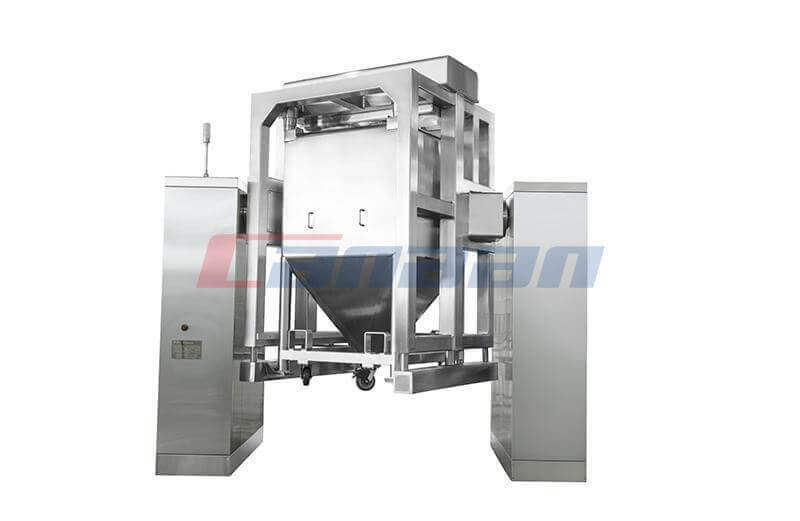 This machine can match the hopper of different specifications to meet the requirement of large quantity and variety. 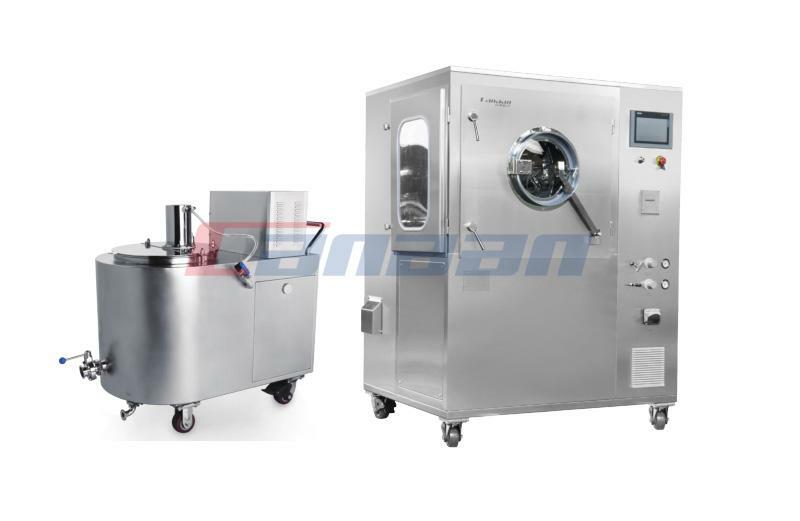 This machine is an ideal equipment for mixing and mixing of pharmaceutical products, and it is also widely used in chemical, food, light industry and other industries. 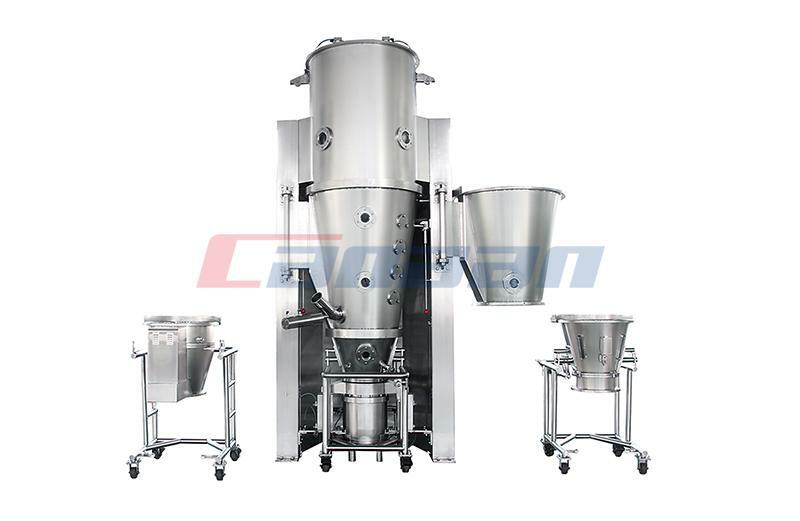 We are Pharmaceutical Equipment Exporter and we have Bin Blender for Sale, welcome to contact us at any time.